If you’re unsure of your dental needs, the best place to start is with an initial dental examination at Tankard Dental . We’ll take a comprehensive look at the health of your mouth, thoroughly checking your oral health and giving recommendations for future treatment. If you’re ready to get started, we offer convenient same-day and Saturday appointments. 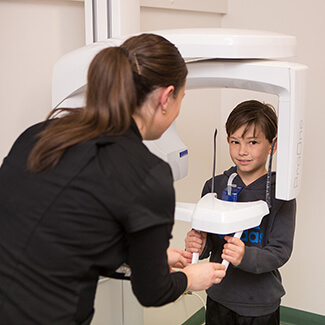 Book your time with us for general and preventative dentistry in Mildura today!